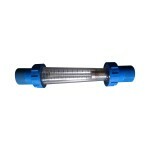 PFM serial Rota meter that is made from Acrylic and used to measure liquid or gas. Our rota meter is featured in low weight and long life span. MMP Glass Rota meters that are used to measure the flow of liquid or gas in pipes in areas such as chemical, petroleum, fertilizer, sugar refinery, textile etc. 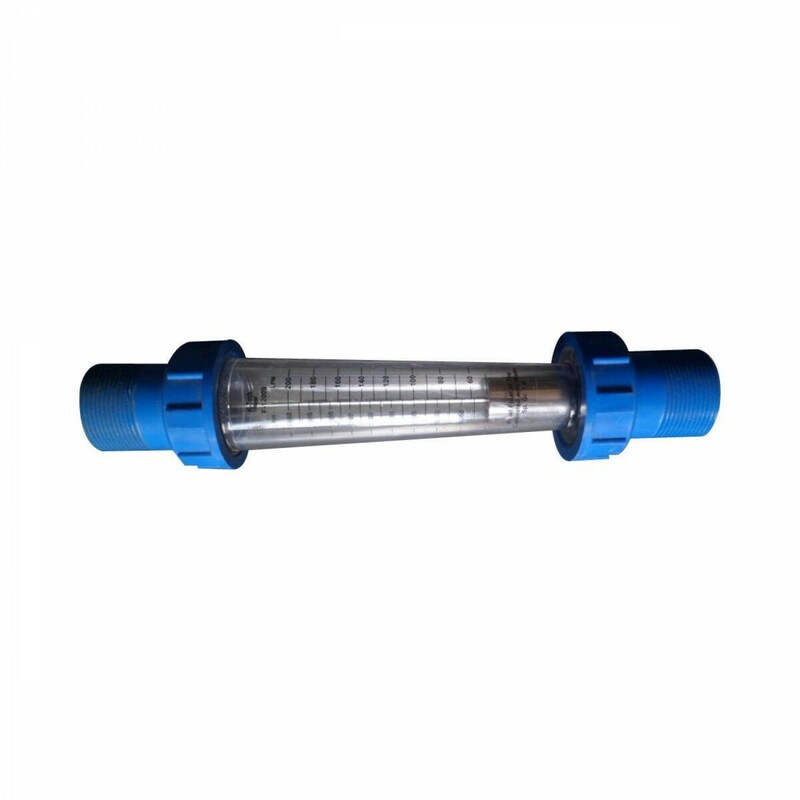 TFM Glass Rota meter that is used to measure liquid Si Gas flow has long life span.